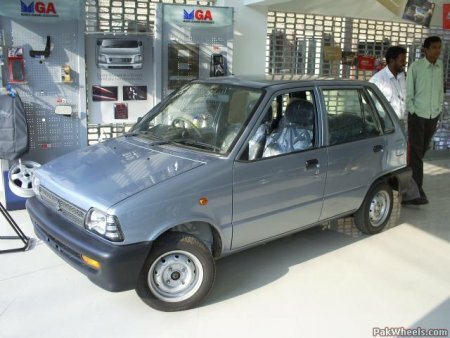 It has been 27 long years since the rollout of Maruti 800 which changed the way the life style of several middle class people of India travel. Maruti 800 sales would be stopped from yesterday in all major cities like Mumbai,Chennai,New Delhi,Bangalore,Kolkata,Pune,Kanpur,Hyderabad,Ahmedabad,Surat where the Bharat Stage IV norms come into effect from April 1 2010.BS IV norms suggest the supply of only Bharat IV petrol in these cities which have lower sulphur content.There is reduction to0.015% of sulphur from 0.05%,which is expected to lead to less pollutants in the air in these cities.The Bharat IV petrol is charged 50 paise more than the ordinary petrol and hope that this increase brings with it a more cleaner and pollution free environ in these cities. 800 is good to be phased out. . . . . .but i feel sad about ikon being phased out. . .. .wonder if it will resume in rest of the country soon.